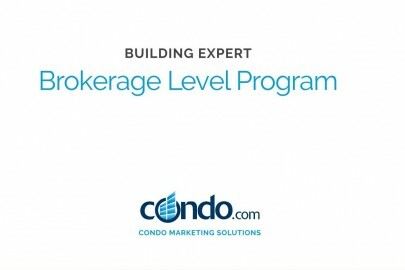 Condo.com, the world’s leading marketplace for condo sales and rentals, has announced the launch of an Exclusive Marketing and Brand Partnership program for real estate brokers and large agent teams. “To better leverage our company’s real estate brokerage licensing and to participate in the large number of transactions that result from Condo.com leads, we have begun entering into exclusive marketing and referral partnerships with leading condo brokerage firms in the top US markets,” stated Richard Swerdlow, Condo.com, CEO. “While most of the big-name real estate websites focus on capturing a portion of the annual market for agent advertising (estimated at $15 Billion), this program will allow us to provide better service to buyers and sellers and provide cost-effective exposure to agents. 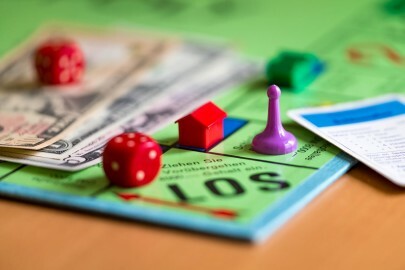 The transaction based program allows us to participate in the estimated $60 Billion in brokerage commissions paid on real estate each year,” Swerdlow added. Instead of offering paid exposure and leads to multiple agents in each market, the partnership program provides the local brokerage partner with exclusive branding on all searches, buildings and property listings in the City or cities of their choice. Partners get to feature their listings and are promoted as the Local Expert on curated Neighborhood Pages and in Monthly Condo Market Reports— resulting in more sell-side listings and leads for the Partner. A comprehensive social media and content distribution program provides the Partner with supplemental branding and exposure. Condo.com also offers an enterprise-class lead routing and tracking application as part of the package … an agent productivity tool which easily integrates with all third-party CRM and lead routing applications and keeps track of client activity and closings. By utilizing this array of helpful tools along with the built-in value of the Condo.com brand, brokerage partners establish their firms as the “condo market expert” in the market resulting in increased deal flow. 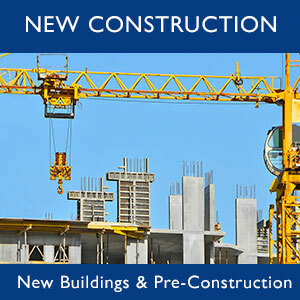 The new program is primarily performance-based and fully aligns Condo.com’s interests with their broker partner. 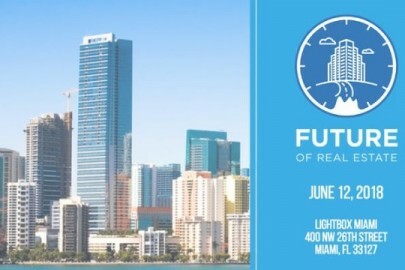 As the program delivers results, you will soon be looking at the future of real estate – a hybrid agent marketing and brokerage referral fee program that provides branding, lead generation and closed deals. 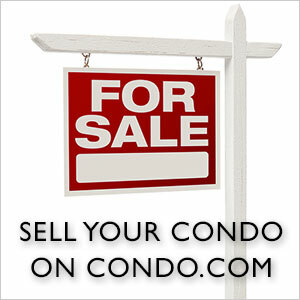 Condo.com is a national real estate marketplace for listing, searching, buying, selling and renting condominiums. Located at the “category-defining” address for condos, the site has the largest inventory of condos available for sale or rent, market data and reviews on thousands of condo buildings.